The phantom 4 Pro can record the video with H265 codec up to 30 frames x second and up to 60 frames x second with H264 codec. 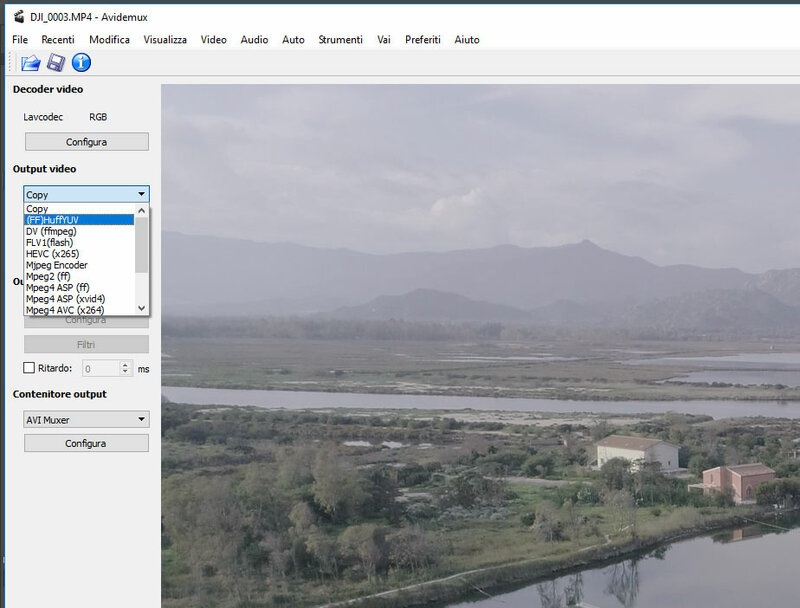 HOW TO EDIT PHANTOM 4 PRO VIDEOS IN H265 ? 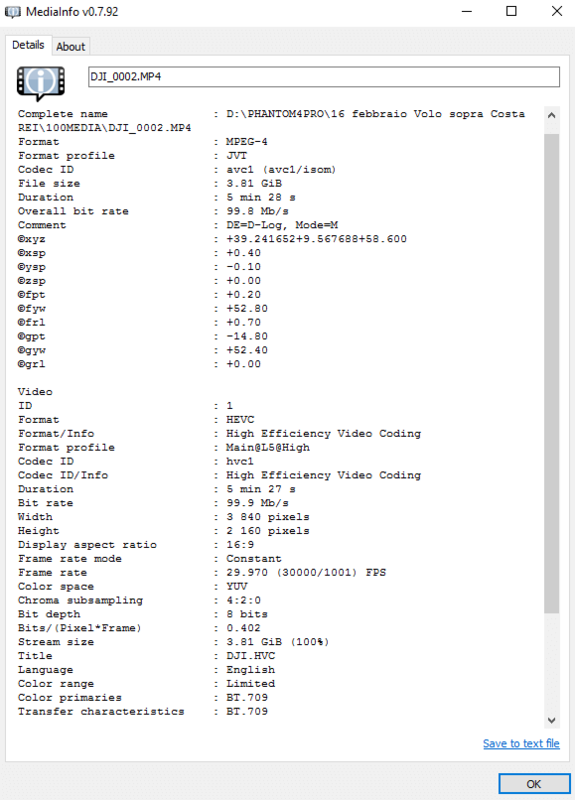 The H265 codec promises superior to H264 quality for the same bitrate (about 50%), it means a Phantom 4 Pro video recorded in H265 to 100Mbps bitrate would correspond to about 200mbps in H264 very efficient codec but is VERY HEAVY in the encoding / decoding. 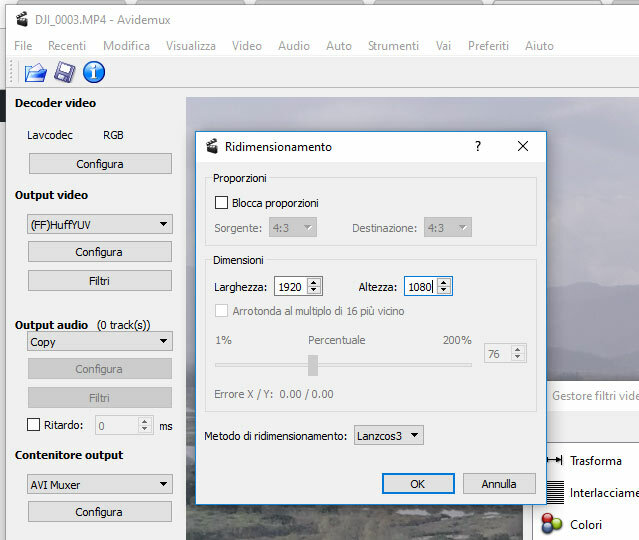 This aspect discourages its use on low-end PC as it would slow down the workflow,not all yet support fully the H265 , Youtube does not support h265 is useless to send a video of Phantom 4 Pro in H265 on youtube because is not recognized.Adobe Premiere CC 2017 recognizes the video of the phantom 4 pro in H265 but only in mp4 format, so if you want to use it with Premiere remember to change the format to .mov to .mp4. the max frame rate at 1080p is 120fps which is the same as the current DJI Phantom 4 but the bit rate has increased substantially from 60Mbps to 80Mbps. However the new H.265 compression format which is much more efficient but more processor intensive does not handle frame rates higher than 60p. So for anything at 120fps you will have to use H.264 which should be ok and it is more compatible with current editing systems. The 4k 60p is something the majority of cameras simply cannot match except for either professional or very high end larger cameras. Adding 4k at 60fps is probably the most impressive feature for the DJI Phantom 4 Pro when it comes to frame rates. It would have been great to see 240fps 1080p full HD instead of the 120fps spec but it is still a step forward when it comes to slow motion on a drone. 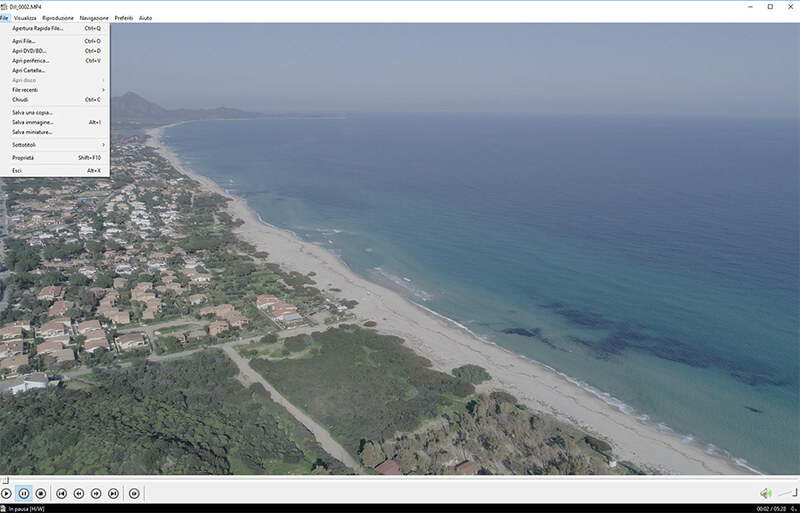 – Solution 1: transcode video of Phantom 4 Pro in H265 in a format less resource-hungry and more suited to editing videos even on lower spec PCs, leaving UNCHANGED THE RESOLUTION to 4K and changing ONLY THE CODEC, from H265 to Lagarith or HuffYUV (lossless) .The Lagarith or HuffYUV are imported from all software and encoder,without loss and then leaving UNALTERED QUALITY ‘vIDEO going to need a lot more space for transcoding. 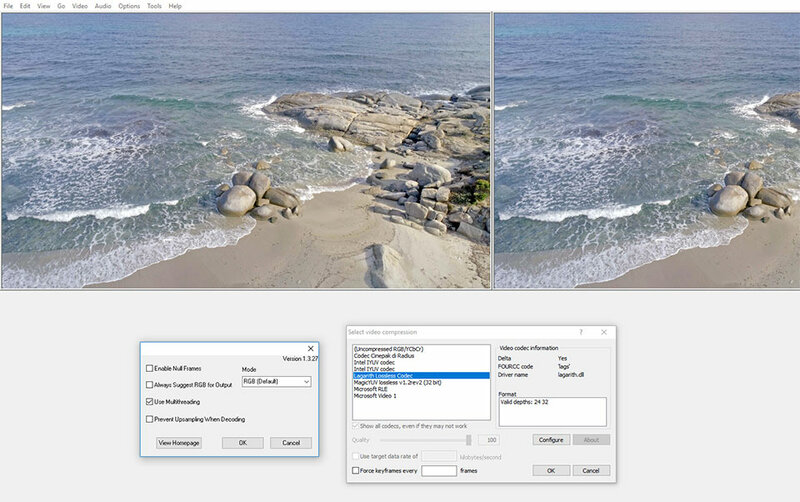 – Solution 2: RESIZING video of Phantom 4 Pro in H265 from 4K to 1080p (FULLHD) and simultaneously save it with lossless codec Lagarith or HuffYUV.In This will speed up a lot of processing the video in the editing software and also lesser PC powerful can work good. Remember that Youtube AWARDS THE SIZES FROM 2K + then granting bitrate very high and therefore more quality. 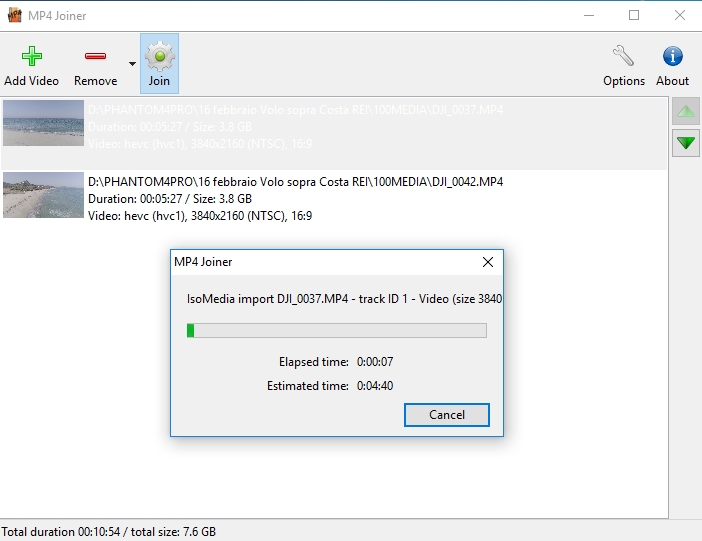 DOWNLOAD MEDIA PLAYER CLASSIC lightweight freeware that reads all popular video formats. 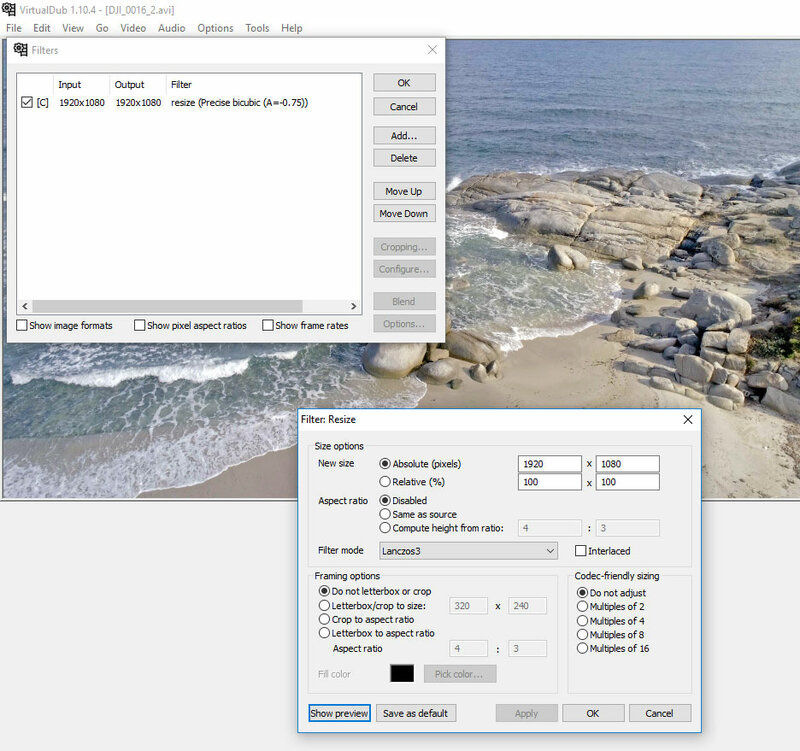 Phantom 4 Pro freeware software for editing h265 videos?